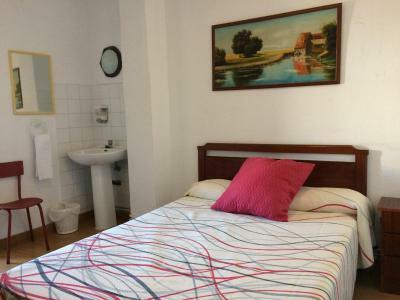 Lock in a great price for Pension Carretero – rated 8.4 by recent guests! Great location on the plaza. 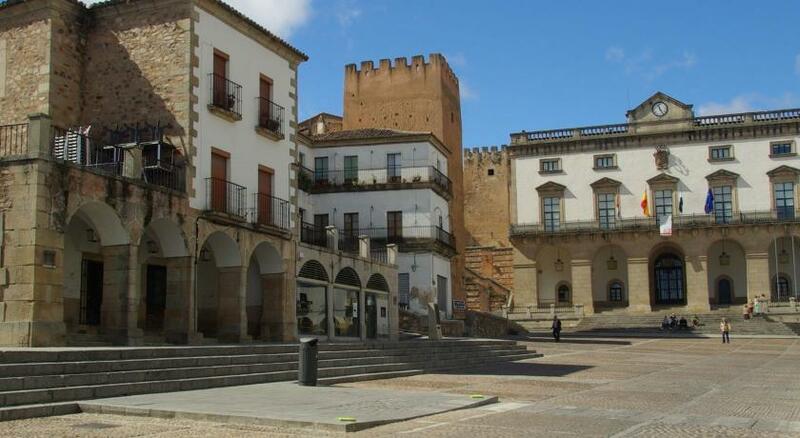 Perfect for exploring Caceres. Very good value. Can get noisy from the bars in the plaza so bring your earplugs!! Wifi on the 3rd floor was great. What a lovely view over place mayor. Nice clean room,easily to be heated. Great clean (shared) bathroom. Loved it. The location is absolutely incredible and the check in process was simple and personal. We had a balcony overlooking Plaza Mayor - what more could you possibly ask for? The location right on Plaza Mayor is just the best. Please be aware however that there’s an outdoor dining area of a restaurant on the street level below your bedroom windows. This appears to finish around 0130. There’s ample reminders on the website to remind one of that fact. Close the windows, it quietens it enough to sleep. Excellent value for money and I’d have no hesitiaion returning again. 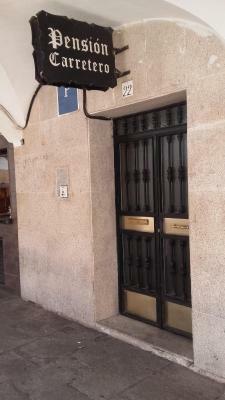 Basic pension that was very clean, fast wifi, friendly staff and great view across the plaza to the old town. Nice old-fashioned feel on the Plaza Mayor. Friendly owner. The location could not be better and the staff is very friendly and welcoming. It is right on the Plaza Mayor. I had a small room with no bathroom at the back of the house. It was warm, quiet and a perfectly decent place to stay for just 25 euros. One of our best sellers in Cáceres! 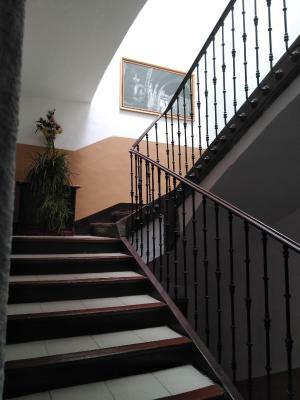 Featuring a shared lounge, Pension Carretero is located in Cáceres, 0.2 mi from San Juan Church. 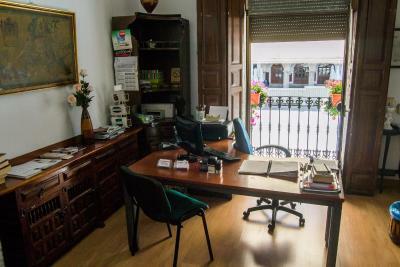 Around 0.1 mi from Plaza Mayor Caceres, the property is also 0.2 mi away from Santa María Church-Procathedral and offers free WiFi. The tour desk is available to assist guests in planning their days out. 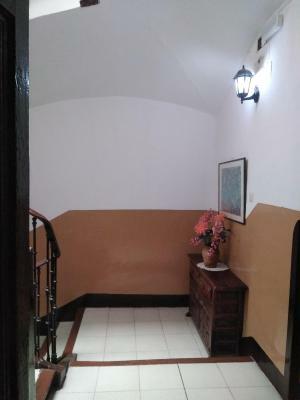 At the guest house, every room includes a balcony with a city view. 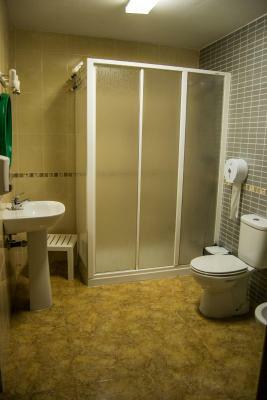 The shared bathroom is fitted with free toiletries. All units include a desk. 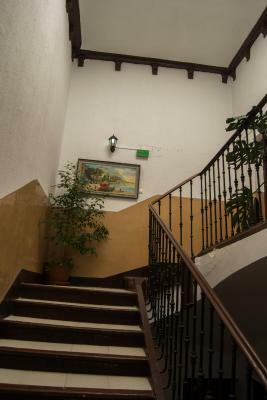 Museo de Historia y Cultura is 0.6 mi from Pension Carretero, while Casa de la Veletas is 0.3 mi from the property. Talavera La Real Air Base Airport is 55 mi away. 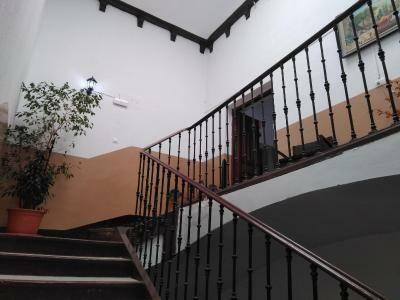 뀐 Located in the top-rated area in Cáceres, this property has an excellent location score of 9.6! 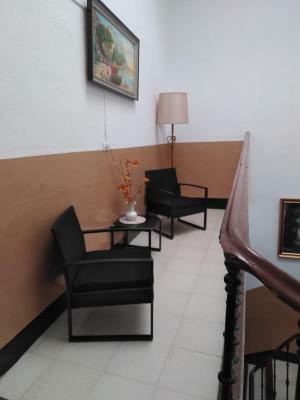 When would you like to stay at Pension Carretero? House Rules Pension Carretero takes special requests – add in the next step! Pension Carretero accepts these cards and reserves the right to temporarily hold an amount prior to arrival. Please inform Pension Carretero of your expected arrival time in advance. You can use the Special Requests box when booking, or contact the property directly using the contact details in your confirmation. My room overlooked Plaza Mayor and it was very noisy at night. I struggled to recharge my electric devices because the only power point in the room was used constantly for the fan due to the heat. Shared bathroom was small, but there were enough bathrooms so you never had to wait. Maybe it was just my room, but the wifi was very weak. 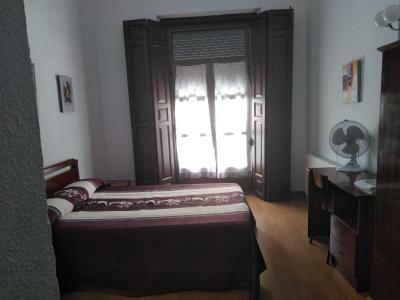 The place is situated just in the center, close to the most important part of the city - medieval town. On the photos the view from the room. We loved the view on that part. The lady in the reception was very kind and helpful. 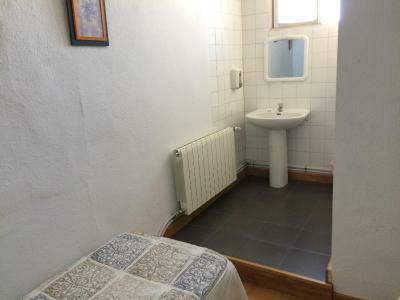 Warm room with central heating which is something unusual in Spain. And as well very nice bathroom. Tully recommend. Wish to come back.